Ready, Set, Glow! Neon Run hits Durban! 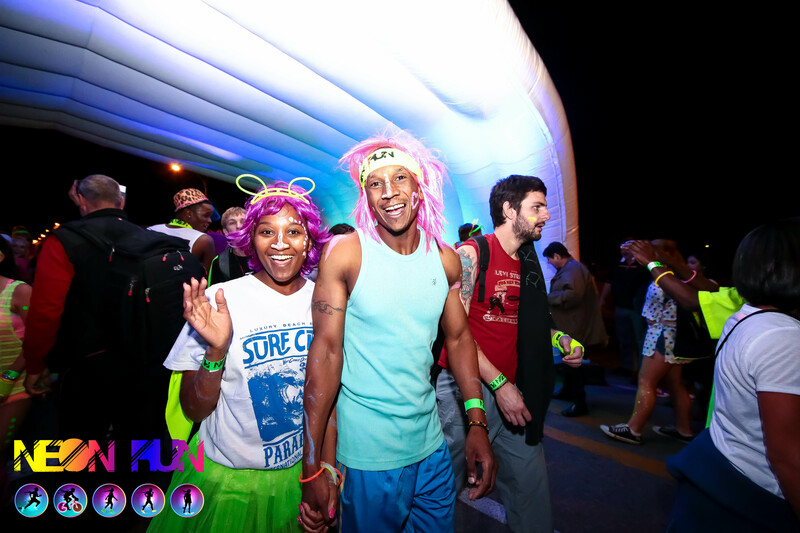 The Neon Run has become a fun-filled, sort after annual event, taking place in Cape Town, Pretoria, Bloemfontein, Johannesburg and now in Durban. So Durban, get ready for the ‘Neon Run’ Night-Time Spectacular as it heads your way this weekend. The 2015 tour includes more UV, neon paint, graffiti walls and lasers than ever before, with participants at each event in line to win amazing prizes including the use of a Mitsubishi car for a year. Those Discovery members taking part also get Discovery points. Join thousands of runners, joggers and walkers decked out in all manner of glow and neon paraphernalia as they complete the course and manoeuvre through glow stations before celebrating at the post-race party with a dazzling laser light show. Tickets: R250 per person; under 11 pay R90. 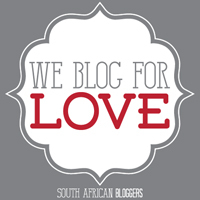 If you book 4 or more, the price is R200 per person. Every ticket includes entry into the race, the music festival, glow sticks and an official Neon Run head band. This entry was posted in Entertainment, Health & Well Being, Hot Happenings, Leisure & Relaxation, Out & About and tagged Neon Run SA. Bookmark the permalink.